What are the exams required for MBA COURSES? 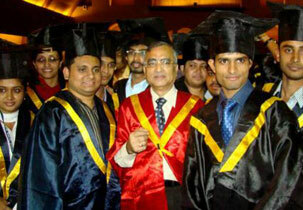 What are the eligibility criteria for doing MBA? What is the fee structure and eligibility of BBA? What is the admission process for MBA? Admission Procedure for MBA is that the Admissions will be made on the basis of a cumulative score of Academic Achievements, CAT/MAT/ATMA/EMAT Score, Group Discussion, Viva-Voce and Work Experience. Write Your Reviews on "Eastern Institute for Integrated Learning in Management Delhi"
Are you Interested in "Eastern Institute for Integrated Learning in Management Delhi"? Please provide the following details. 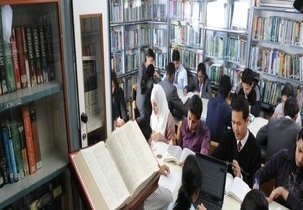 Ask Question on "Eastern Institute for Integrated Learning in Management Delhi"?